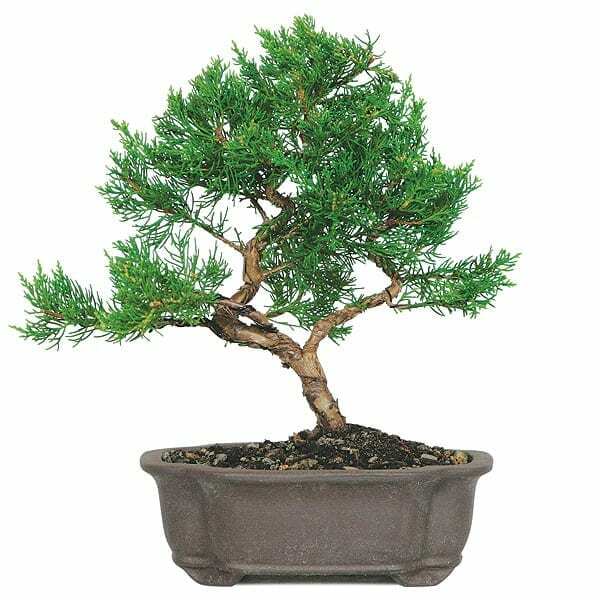 Juniper Bonsai Tree (juniper procumbens nana) If you’re looking for the classic Outdoor Evergreen Bonsai Tree, look no further than this dwarf Juniper. Resilient and durable, it can endure many difficult environments. Just put it outside and watch it thrive….